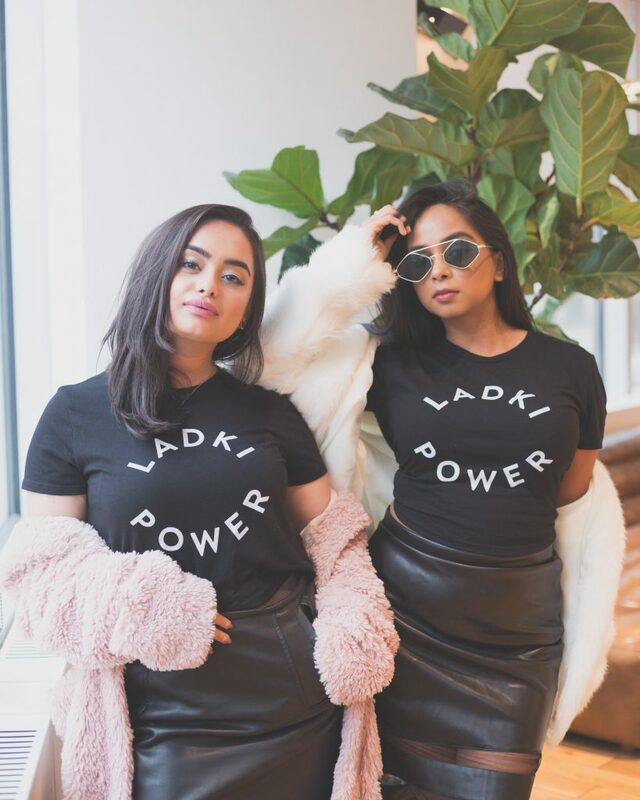 The holidays are here, and what better way to appreciate the boss babes in your life than a feminist-inspired holiday gift?! 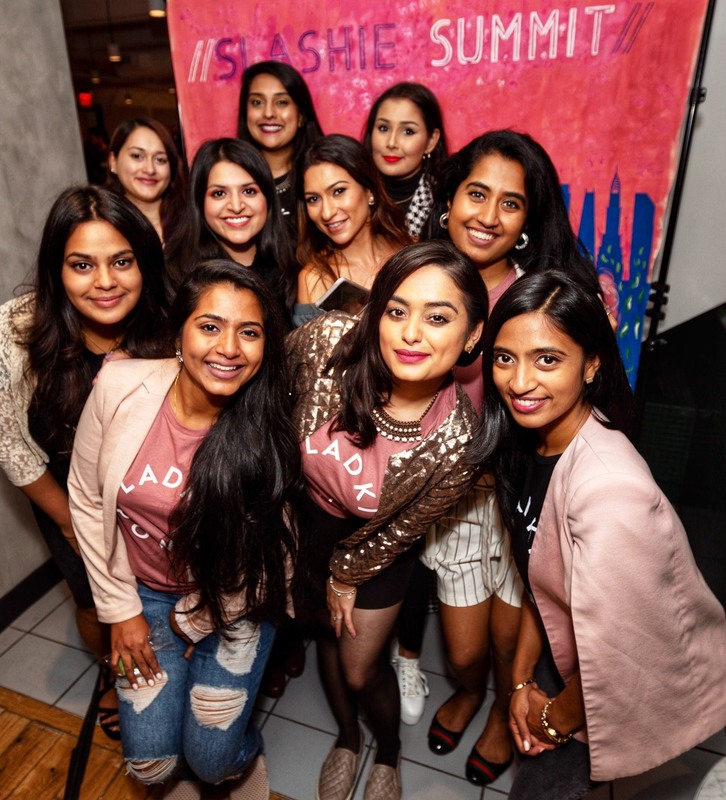 Whether it’s for Secret Santa or just to spread some holiday empowerment, there’s something in here for every woman trying to shatter glass ceilings! Here’s the ultimate holiday gift guide for your favorite feminist ever! 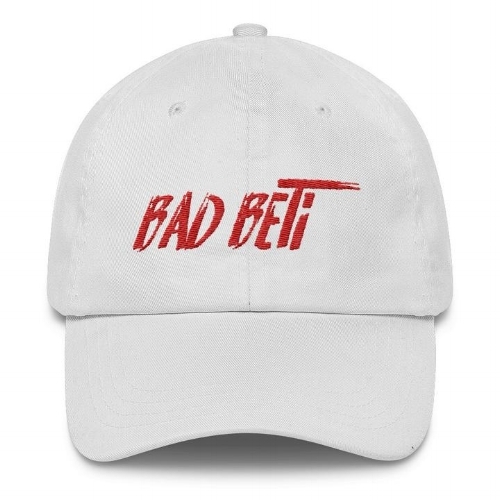 Brown Girl Magazine just released the most badass line of clothing in partnership with Roots Gear and By Badal — and I literally cannot get enough. The entire line is elegantly simple and totally inspiring. And, as you can tell, the styling possibilities are infinite. 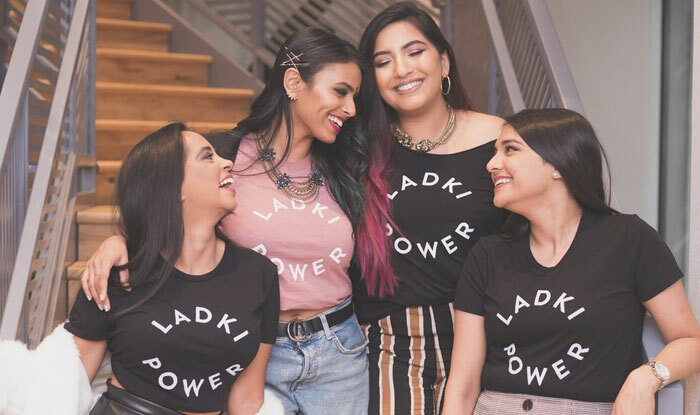 I have the black crop and also just ordered the olive green crop hoodie, so y’all already know I’ll be rocking my #LadkiPower gear EVERYWHERE. Grab one right now for all the powerful ladkis you know! I don’t think I’ve ever felt more inspired and compelled to take action than I did while reading this book on #MenstrualEquity. Written by my incredible Brennan Center colleague, Jennifer Weiss-Wolf, this is the feminist bible for women looking to advocate for the advancement of women’s rights and reproductive health. 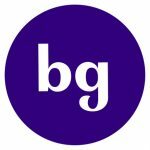 After reading this book multiple times in just one month, I wrote about my experience with menstruation as a South Asian woman for Brown Girl Magazine. 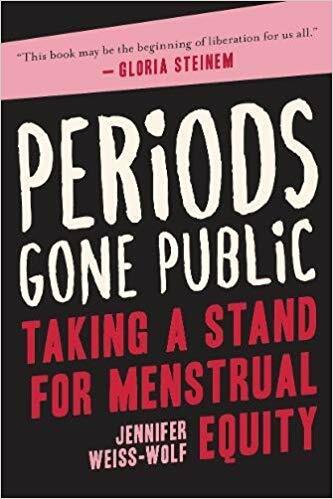 Get your copy of “Periods Gone Public,” and read all about the public health issue that impacts nearly half of the world’s population, the stigma surrounding periods, and how you can get involved in this gripping book! 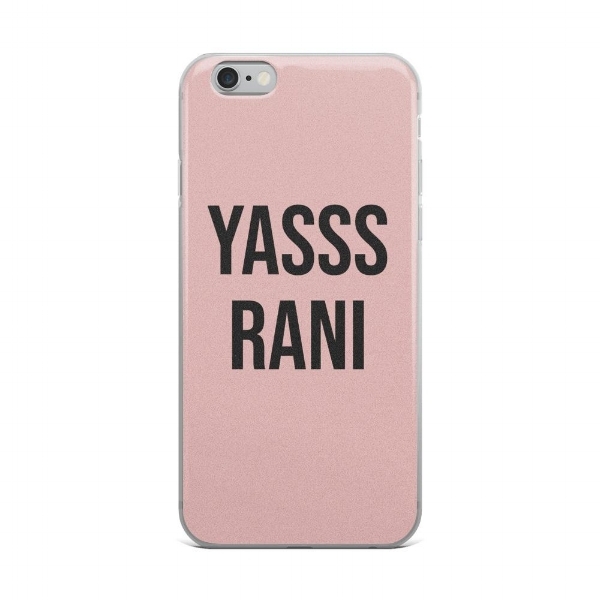 The Sanaya Set subscription box is the perfect way to pamper the tireless social justice warrior in your life! We all know how exhausting fighting the good fight can really be, so it’s more important than ever for advocates and activists to practice self-care. Thanks to Sanaya Set, this is now easier than ever. 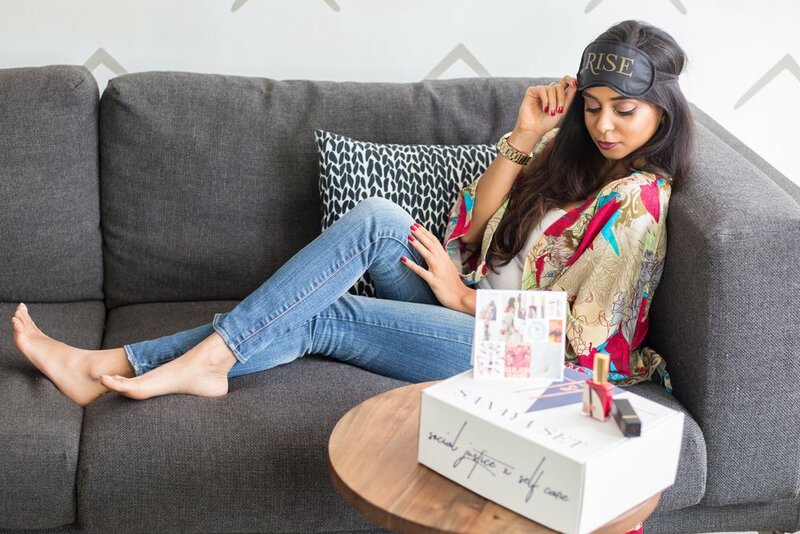 Sanaya Set curates seasonal subscription boxes filled with intentional, socially-conscious products to enhance your beauty inside and out—sourced primarily from women-owned businesses. AND, 10 percent of the proceeds from each collection go directly to rotating charitable organizations. Give your favorite social justice advocate the gift of self-love this holiday season! 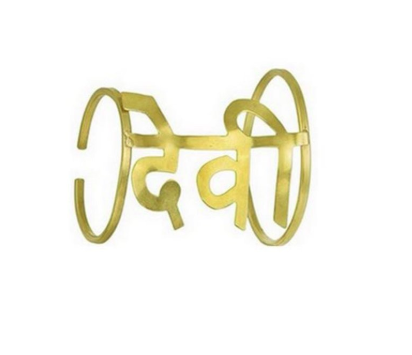 Adorn the devi in your life with this stunning cuff by Parvati Villa. The perfect way to add a pop of culture to any outfit, this cuff is ideal for when you’re ready to unleash your inner goddess and make a killer style statement! Quite possibly the most powerful story I’ve ever read. 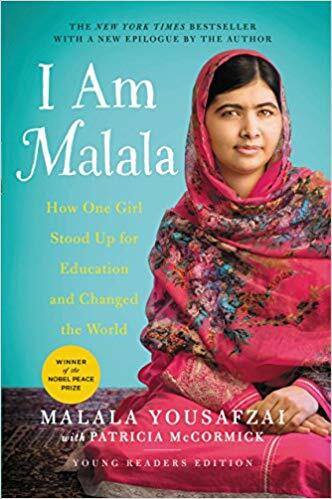 This is the story of Malala Yousafzai—a Pakistani activist for female education and empowerment, and the youngest winner of the Nobel Peace Prize. Yousafzai’s life story inspires the hope that all it takes is one person to make a difference. Her story is that of struggle, pain, and perseverance. An incredible reminder of how powerful one voice can be! But actually, dhoklas > chokras! HateCopy is the feminist South Asian pop artist we all need in our lives: empowering, funny, and totally relatable. I don’t know anyone who wouldn’t love having a HateCopy poster on their wall! A much-needed reminder to ignore all your nosy neighborhood aunties, this reversible cushion will add character to any space! Place it on your couch and embolden yourself to dance like you don’t care what any aunty has to say…mostly because you don’t. 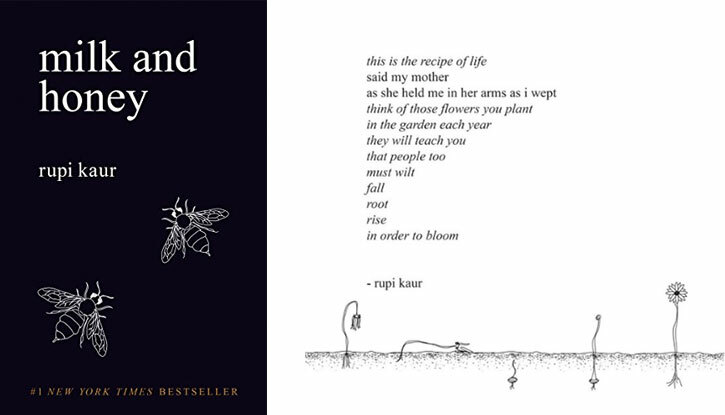 Kaur’s poetry basically speaks for itself—it’s simple, powerful, and relatable for the everyday woman. I’ve read this book over and over again through various stages of my life, and it has always helped me find a new perspective. This is the collection of poems every woman needs on her bookshelf. Hope this holiday gift guide makes your shopping a tiny bit easier this year! Happy Holidays! SOURCEThis post was originally posted on withloveashni.com.